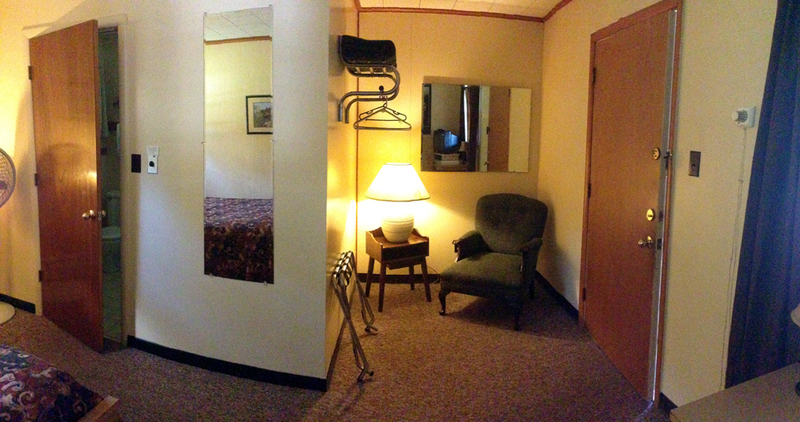 Our two double bed rooms are spacious and recently updated. They have a large bath tub and shower combo. Please note, these large tubs were jetted years back, but are not now. These, single sized tubs are jetted.